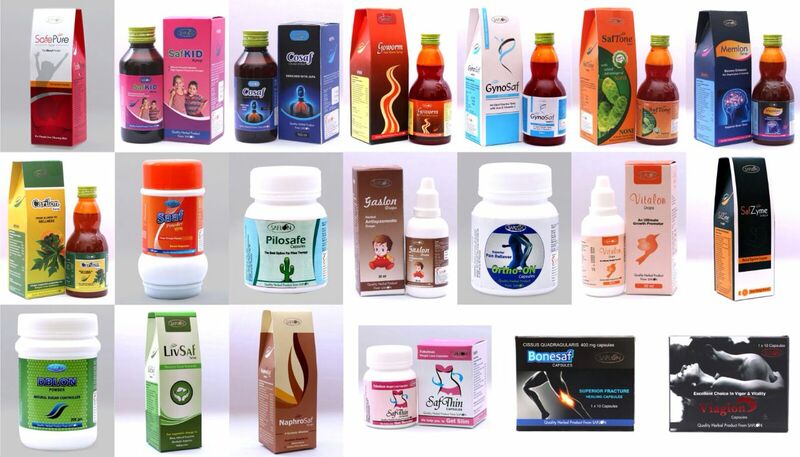 Pilosafe Capsules...Herbal Piles Capsules..PCD Herbal with monopoly rights district wise..total 70+ Herbal Products. Best Quality Ethical Products Ayurvedic PCD Company from Gujrat.To get monopoly based franchisee of Herbal Products visit www.herbalpcd.com or call on 9998441626..
Safpain Pain releiving cream (30 gm. Herbal Pain releiving lami tube).Excellent result in back pain, Joint pain , shoulder pain, sports injuries etc. EXCELLENT PRODUCT FOR PAIN MANAGEMENT. For franchisee, pcd herbal, ayurvedic pcd and monopoly based franchisee. Kindly inquire us or comment below. Memlon Syrup..Herbal Brain Tonic..Require Pcd Ayurvedic Distributors through out India..Herbal Products 70+ and many more new product in pipeline.